So pretty! The damn moles ate mine, so the war has begun. Soon they will be here….. Thanks. Tulips are beautiful flowers! 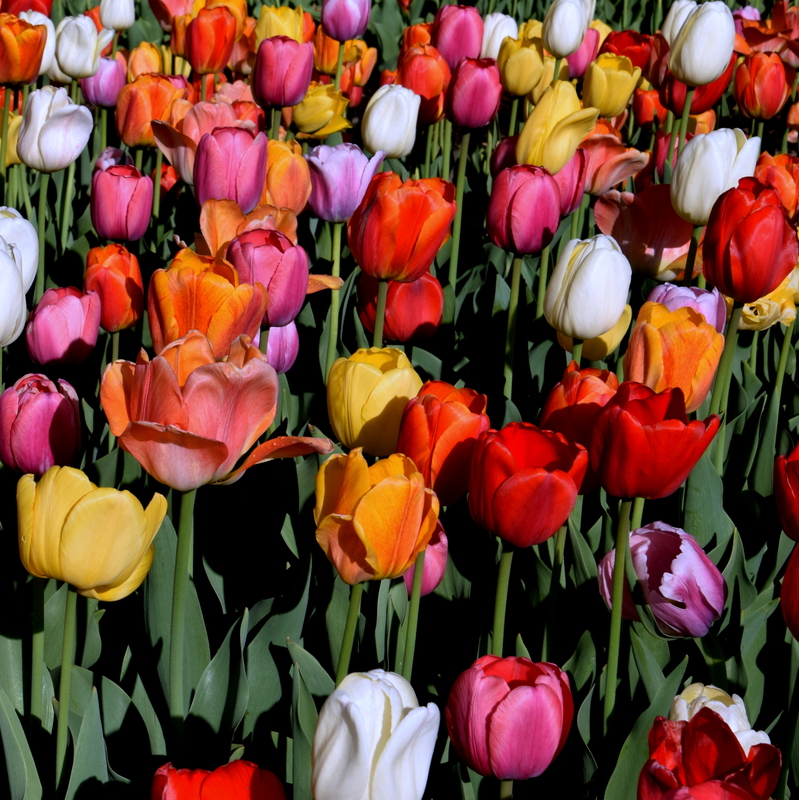 Love tulips, even though they are not native here, we love to have them – luscious. They are my favorite spring bulb. Just wish the blooms lasted longer. Yes, they do seem to have a short span. Can’t wait to get rid of the snow and see the tulips!